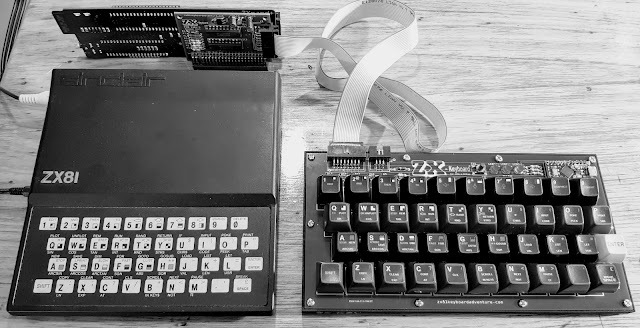 All the AZ15 / ZX81 Keyboard project files and their subsequent updates can be found here. 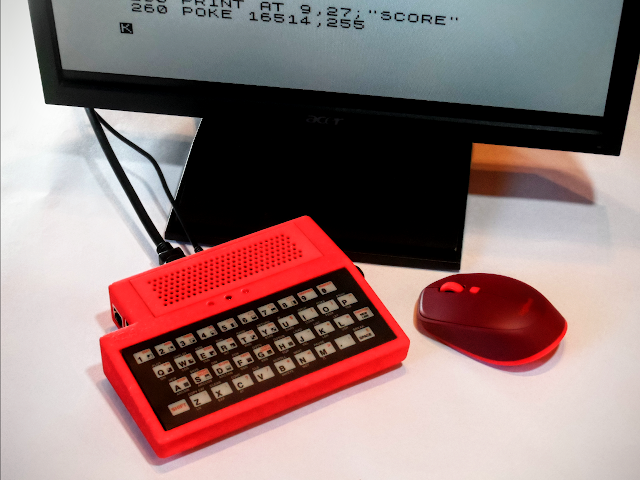 The Construction and design of the AZ15 is nicely documented in the main blog, however I thought putting any ongoing files is one location would be a lot handier if you just want the latest build versions. Sketches are written to be used with a Freetronics Leostick, However they should work without major modification on the Leonardro or Pro Micro (5v) Arduino boards. Only Pin allocations should need to be changed for device retargeting. The Fritzing PCB Layout is Freetronics Leostick specific. The circuit however is easily adaptable for the Leonardro or Pro Micro. The Case was designed specifically with the printing process employed by Shapeways in mind. You'll need to purchase 2 separate components. Refer to the Build Your Own AZ15 and Presenting The AZ15 blog entries for some details on this. If you would prefer to print it yourself download the below files and give it a go.